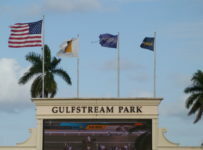 Gulfstream Park plans a 13-race card Saturday as we enter day 84 of the 89 day meet that will end March 31. 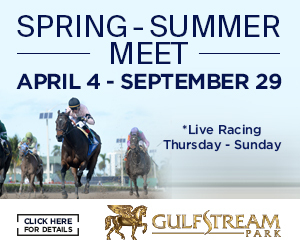 First post is 12:45 PM, and – if you have the energy – the last race gate will open about 6:40 PM. 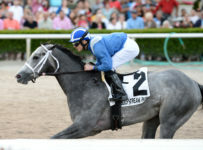 In between, look for nice weather under fast – firm conditions, and two stakes races: The Any Limit Stakes, $75,000 in race 6, and the Hutcheson, $100,000. 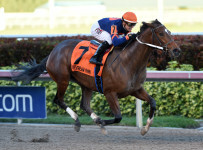 Both are Grade II on the dirt track at 6 furlongs for 3 year olds. 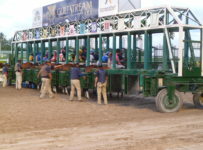 The Rainbow 6 carryover will be $2,176,843 when racing starts Saturday; the 8th race is the start of that wager; with an approx. 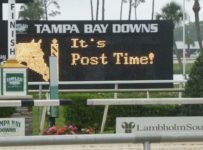 post time of 4:10 PM. 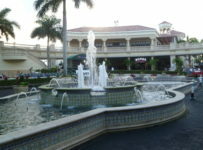 On Friday’s racing results, 106 winners cashed their Rainbow 6 tickets for $2,511.42 each. 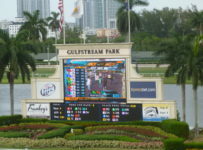 Just two winners were favorites on the 10 race card, but the odds were low on the remaining races. 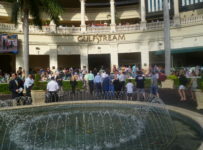 We look for increased pool sizes with the “whales” entering the betting as this $2 million plus jackpot grows. 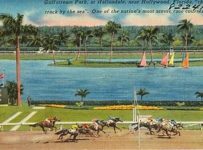 Sixty-Five entrants are listed on the card today for those six races; a tough hurdle to ferret out a single winning ticket. 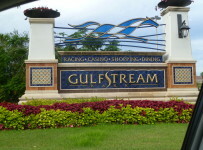 Gulfstream pays it out only when there is just one ticket with the winners of all six Rainbow 6 races. 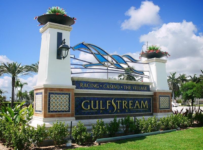 Gulfstream has six race days left in its 2018-2019 Championship meet. 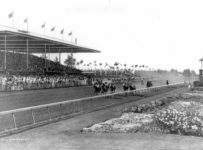 A state law prohibits a pari-mutuel from extending a carryover into a new meet. 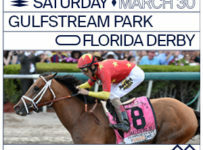 Thus, Gulfstream on or before March 31 will need to schedule a mandatory Rainbow 6 payout of the carryover / jackpot even if there are multiple tickets with the winners of all six Rainbow 6 races. 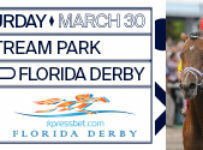 If there is no single ticket winner prior to mandatory day, the carryover we esstimate could be $3 million or larger that day.